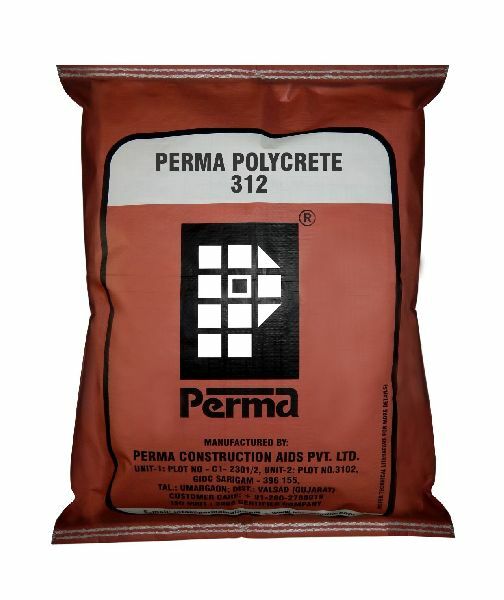 Perma Polycrete is a cementatious grey powder with micro fine aggregates which allows reconcreting of the damaged, dillapidated structures. The product is a boon for present day rehabilitation engineers. The product needs only addition of water to form concrete with enormous initial and final strengths. The product is reinforced with glass fibers to strengthen cohesion and make it crack resistant. Perma Polycrete is a very handy tool in the hands of an advanced structural repair engineer to reconstruct parts of beam a and columns with far superior strength, fair finished and with very high speed. Perma Polycrete develops light compressive tensile and flexural strength in excess of parent concrete.